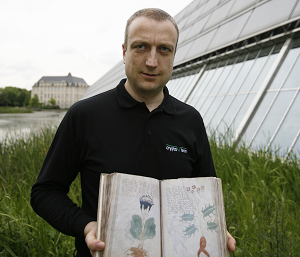 “Chief Security Officer”, my 24th book, has just been published. Contrary to my other publications, this one is a cartoon book. It tells funny, yet true stories about IT security. 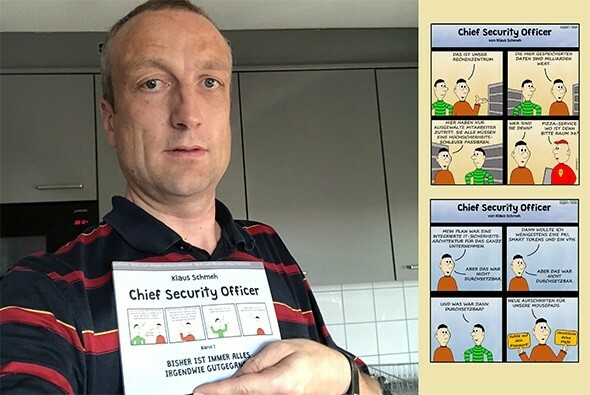 Here are episodes 21 to 25 of my comic strip “Chief Security Officer”. Here are episodes 18 to 20 of my comic strip “Chief Security Officer”. 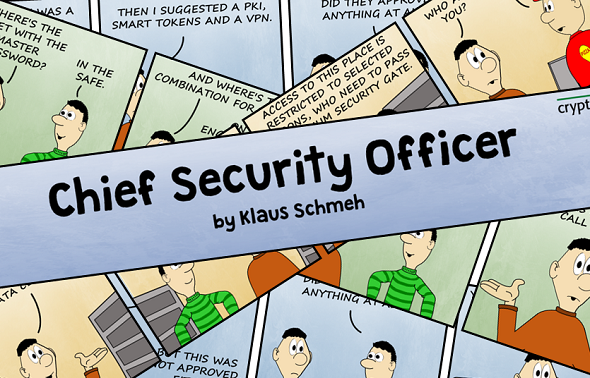 Here are episodes 15 to 17 of my comic strip “Chief Security Officer”. After 20 years in the IT security business, I have created a comic strip based on my experiences. Here are episodes 8 to 10. After 20 years in the IT security business, I created a comic strip based on my experiences. Here are episodes 5 to 7.